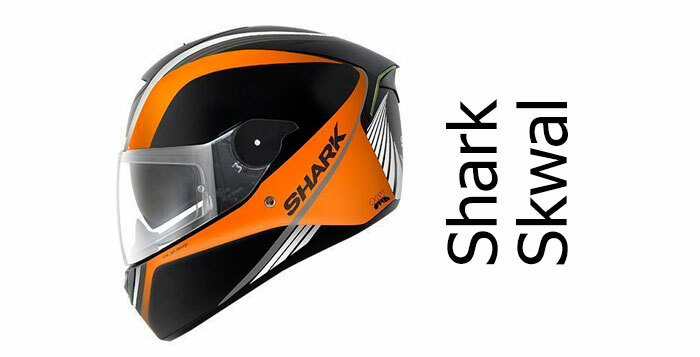 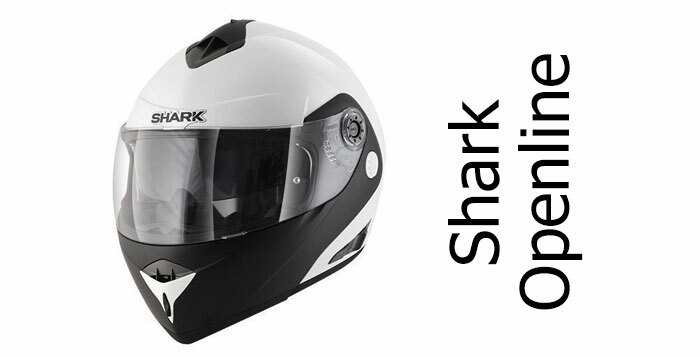 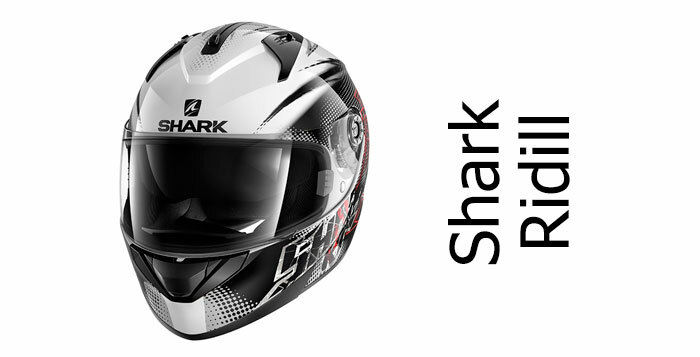 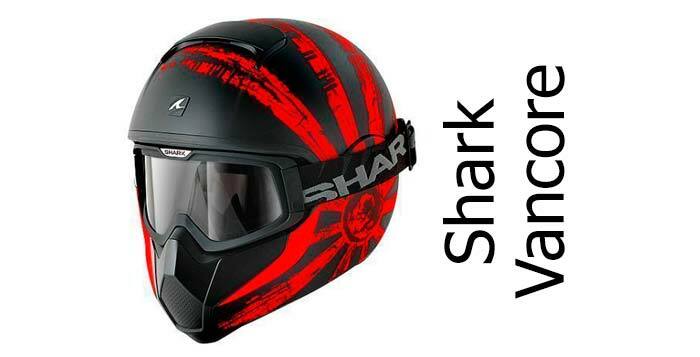 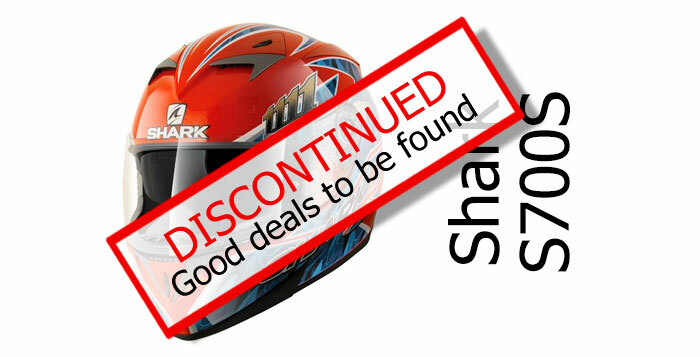 Shark are a French company based in Marseilles, who've been making motorcycle crash helmets for around 25 years. 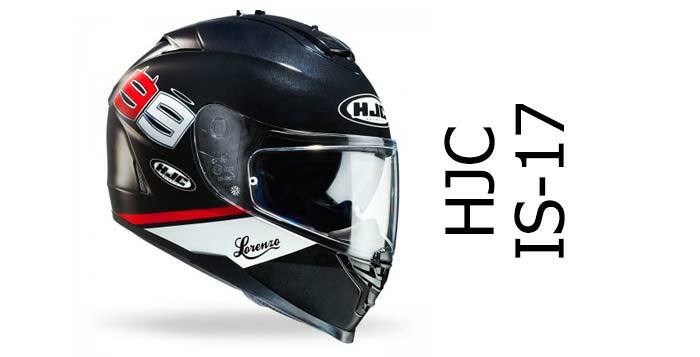 They produce a pretty wide range of helmets and have sponsored some high profile bike racers to promote their helmets - past names include Foggy and Troy Corser - and current riders including Jorge Lorenzo and Johann Zarco. 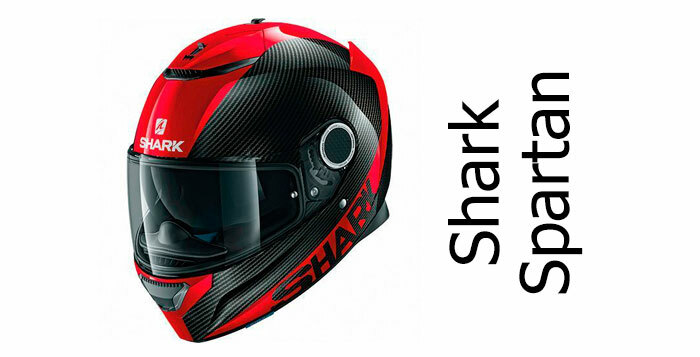 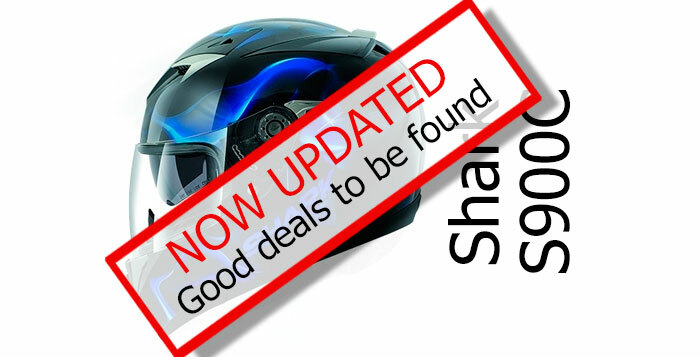 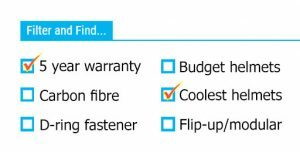 In recent years, Shark has regularly been placed in the top half of our Top 10 Safest Helmet Brands list - meaning, if you've not got time to do the research, you can generally put your faith in a Shark helmet.Below, you'll find all our Shark helmet-related articles and reviews.